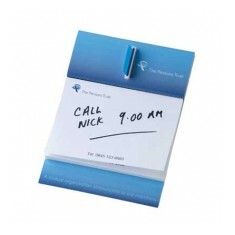 We have a great range of personalised Post It Notes, coming in various shapes, colours and sizes. 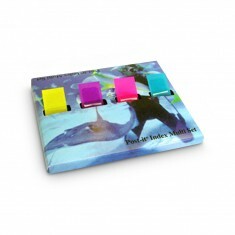 As well as traditional post it note pads we also supply customised dispensers, booklets and pens. All of our paper products are printed throughout with your design, ensuring your details go wherever the little notes travel. Custom printed post-it notes are one of the handiest ways to pass on those helpful memos or passive aggressive tips for your colleagues. When it comes to jotting notes down and sticking them to places, Post-it are an industry leader. Promotional Post-it Notes are not only a great way to make sure everyone who receives one of these notes from you has your branding in front of them. 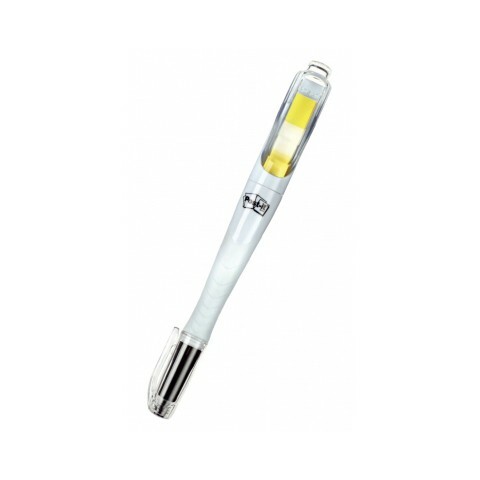 Everyone loves to jot down notes on a daily basis, making these superb giveaways for events, conferences and exhibitions. We stock every standard shape and even custom shapes are no problem to handle with our bespoke Post-it Note Shapes. But if you’re tired of your branded Post-it notes slipping off and disappearing, try our Post it Super Sticky Notes. They’re designed with an extra strong adhesive so that your message won’t fly off if a strong breeze passes through the office. 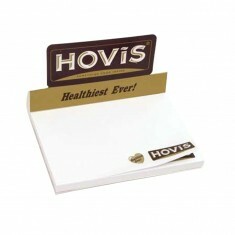 Tab sets, sticky notes or dispensers, we have a range of different personalised Post-it Note Pads. Got a few ideas going? Why not pop them all into an ideas board to keep all your thoughts in one place? 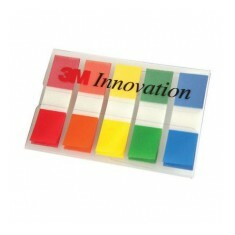 Official 3M Post-It product. Index flags on the top. Blue or black ink refill available. Official Post-It product. 5 sets of index flags inside. Clear plastic holder. 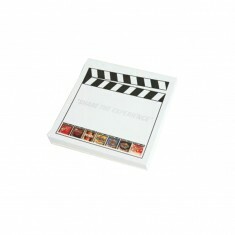 50 sheets Post-it® Note Pad. Other sizes up to A2, varied sheet counts, alter..
Official 3M product. 50 Post-It notes. Printed to face of each sheet. 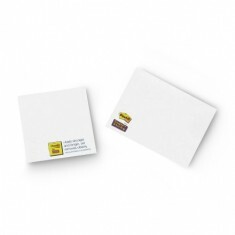 Post-it™ Super Sticky Notes hold stronger and longer, wh..
A handy combination of Post-it® Notes and Post-it® Index..
Make your message stick around with our custom printed Post-It NotePad. Contai.. 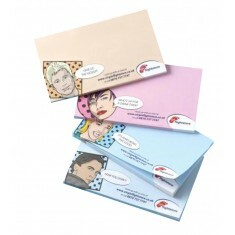 Custom Printed Post-it® Notes in Carded Covers get messages noticed and offer.. 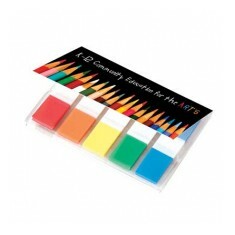 Highlight important notes or key pages with our branded Po..
5 coloured note markers. 15 strips of each colour. Official Post-It product. 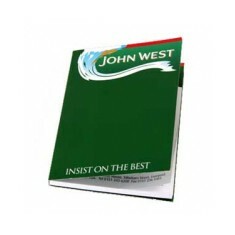 Offers great advertising space with cover and pad with 50 ..
5 colours of index flags. Card cover. 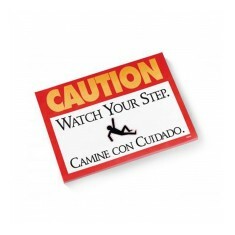 Printed to the front of card cover. Bespoke shape or choose from 90 stocked designs. 50 sheets per pad. Official "Post It Note" brand. 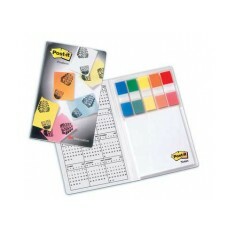 A7 50-sheet Post-it® Notes Pad. 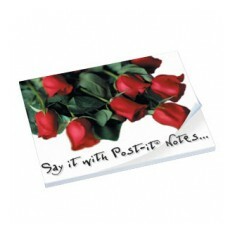 Each Post-it® Note is se.. Single, double & triple dispenser sizes available. Printed full colour. Official Post-It product. Pop'n Jot™ Dispenser with 100 sheets are handy in any en..